If you adore travel, but are a fussy eater, you’ve got a problem. When you’re traveling the world, you will find that there are loads of different cuisines to try. Some people embrace the experience of experimenting with their food, whilst others find it hard. Here to help you out is a complete guide of what to eat at some of the most-common tourist destinations. 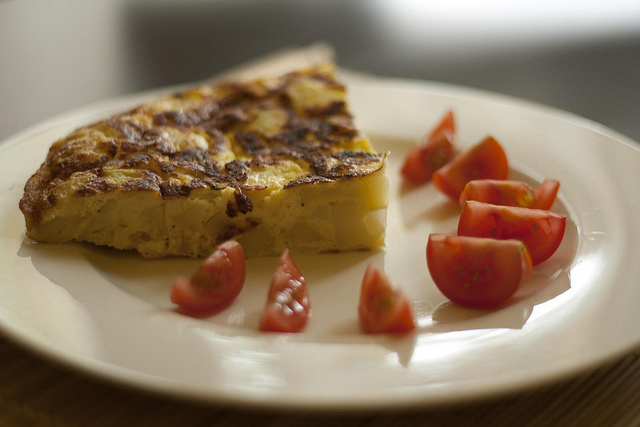 When you visit Spain, there are loads of dishes you must try. The country is famous for its tapas, which usually comes with a glass of red wine. Try some gambas de ajillo (garlic prawns) with a slice of tortilla (spanish omelette). Despite the fact that Portugal and Spain are right next door to each other, their food style is quite different. While you are in Portugal, it is important that you try some Tripas à moda do Porto (tripe served with white beans). The dish is a favourite in the country and will not disappoint. When you think of Germany, you likely think about sausages. There is more to German cuisine than bratwursts. One thing about German food is that it is always warm and tasty. Try the eintopf, which is a bit like an English stew or hot pot. The stew has vegetables, meat and broth. It is perfect for the winter. When in Italy, you must eat the pasta. It might sound stereotypical, but you have never had real pasta until you have it in Italy. Many people think of pasta as a stodgy cheap meal. Whilst that is what the dish has become in England, it is still something of a delicacy in Italy. 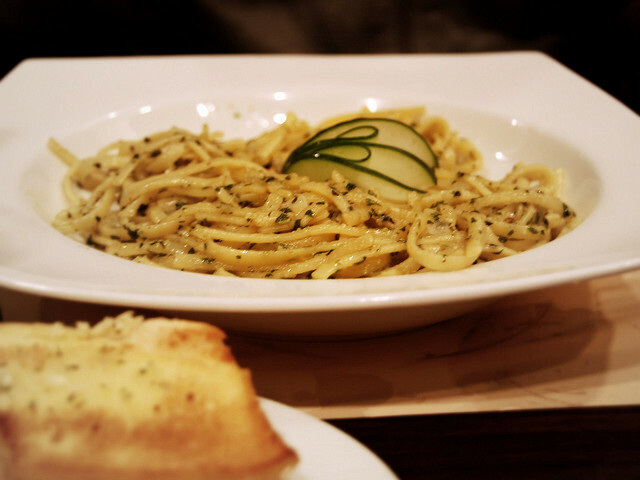 Try some homemade pesto and pasta at a local restaurant. French food is supposedly the finest cuisine in the world. When you travel to France, you have a wide variety of dishes from which to choose. Try some moules marinières (mussels) or the pot-au-feu (beef and vegetable stew). When you are in France, it is customary to eat with a glass of wine or beer. Ordering tap water will look a little odd, so make sure you opt for the house red. You rarely hear people talking about Turkish food, which is a little odd. The cuisine is moreish and delicious. It shares in many of the qualities of French and Spanish cuisine, yet few people learn how to make Turkish delicacies. If you are planning a trip to Turkey, you have a lot of things to try. 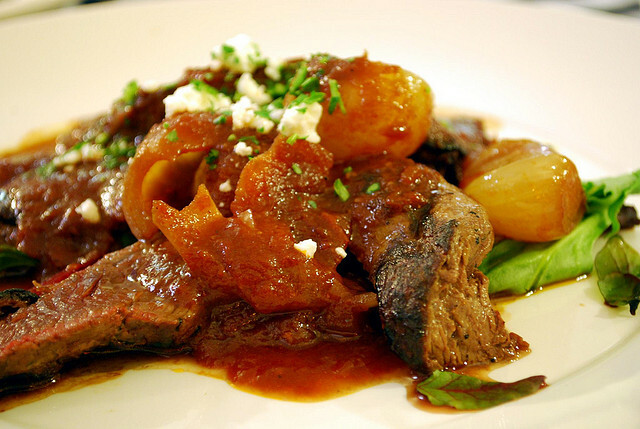 Many of the dishes contain lamb, and so you may struggle if you are a fussy eater. Australia does not have a wealth of fine cuisine. When you are in Australia, you might struggle to find great places to eat. The country has a mix of Asian and American-influenced dishes that you should avoid trying at all costs. The best thing about Australian cuisine is that you can try different meats. If you are a meat lover, you might want to try some crocodile meat or maybe a little bit of kangaroo. If you are traveling to Saudi Arabia, you should try some of the local cuisines. The cuisine is a bit like Turkish food. In fact, some of the dishes even overlap. If you have children with you, you might find it hard to find child-friendly dishes in the area. Much of the food is spicy and meaty. If your children are fussy, remember, pizza delivery in Saudi Arabia is quite common. Ordering a pizza for your family might be a good idea, especially if you have children. If you think you know Mexican food, you probably don’t. The Mexican style food we have here is likely to be Tex-Mex, rather than actual Mexican. There is a huge difference between the two styles of cuisine, and so you should make sure you know what you’re getting before you order. Try some cochinita pibil (roast pork stew). The meal is tasty and filling, yet not too spicy. You will find that much of the food in Mexico is spicier than you expect it to be. If you visit America, you have to go to a typical American diner. There are many 1050’s style American diners across the country, and they are well worth trying. If you’re a fan of hamburgers and fries, you will enjoy eating in a diner. When you are ordering in America, think about the size of your meal. A medium meal in the US is the same size as a large meal in the UK. If you remember that, you should have no trouble. Many people think that the cuisine in Canada is the same as the cuisine in America. That is not the case. Canadian food includes many dishes that you would never see in America. Poutine is one of the most famous dishes in the country. The dish consists of fries, gravy and cheese curds. You couldn’t call this dish a fine dining experience, but it is certainly interesting. Of course, you should also have some pancakes and maple syrup in Canada. Thai food is an acquired taste. You have probably tried a Thai green curry from your local takeaway, but that is no representation of true Thai cuisine. When you are traveling in Thailand, it is important that you try some kuay tieu (noodle soup). You can get the dish from many street vendors in the area, and it never disappoints. When in Japan, you must eat some sushi. 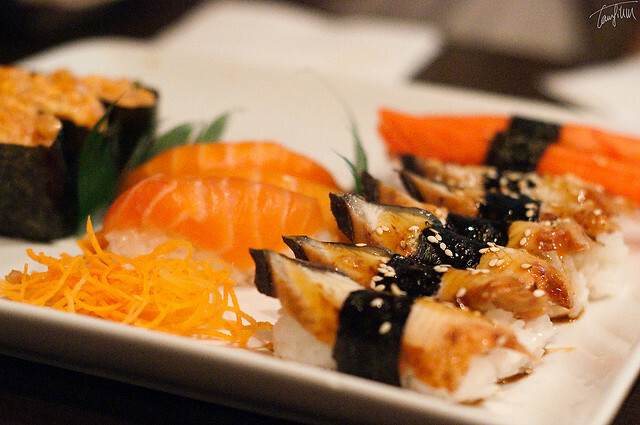 If you’re not a fish lover, you can always try some vegetarian sushi, which is just as nice. If you are staying in Tokyo, you will find loads of high-class sushi bars from which to choose. Remember, in Japan eating is an event. You must take your time with your food and learn to love it. Again, traditional Chinese food is quite different from Chinese takeaway food. You will not find many chicken chow mein dishes in the country. Chinese food often consists of stews and broths with spicy sauces. When you are in restaurants in the country, you should order a dish to share as the meals are large. This article was provided by Choco-Lush Blog.